Some top clubs in Europe could draw the attention they deserve but, some did not. The likes of Manchester City, Barcelona, and Liverpool are noticeable in everything they do. However, other clubs fought tirelessly to achieve something far beyond their expectations and still were unable to get proper recognition. Many of the teams that flew under the radar were operating on a tight budget. They may be restricted financially, but they could still make the most of their remaining players. By maximising their potential, these clubs were capable of challenging top opposition, and even the wealthy ones. Now we will take a look at 3 of those most underrated teams in Europe. 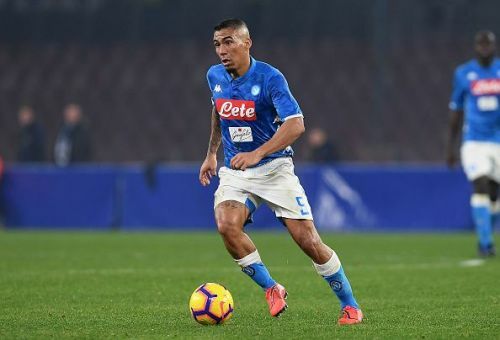 SSC Napoli were already losing some of their key figures. Both Jorginho and Maurizio Sarri were leaving for Chelsea in the summer transfer window and, now Marek Hamsik is departing to join Chinese side Dalian Yifang. Perhaps not many believe that a depleted Napoli would retain their second place in Serie A. So far, Napoli are still putting some pressure to Juventus even though they are 13 points behind the Old Lady. Napoli’s Champions League run was impressive. Napoli may be already out of the competition but, they put up a fight with a group consisting of PSG and Liverpool. They only lost once in their Group of Death and could have given Jurgen Klopp a serious headache. Now Napoli are still progressing well in the Europa League after beating Zurich 3-1. Borussia Dortmund finished fourth in Bundesliga last season, 29 points behind Bayern Munich. Dortmund were also known as a "selling club", because they did not hesitate to sell the likes of Pulisic and Dembele for high prices while signing big-team outcasts like Jadon Sancho, Paco Alcacer, and Achraf Hakimi. Perhaps no one would have believed that Dortmund would become the league leader this season. All of the 3 mentioned outcasts have become vital players in Lucien Favre's bid for the title. This season, Dortmund are playing an exciting style of football and has become the highest scoring team in the league. Tottenham Hotspur are becoming a revelation in the Premier League this season. They are now the only Premier League team that did not sign anyone throughout the season. However, they are still in the Premier League title race, only 5 points behind league leaders Manchester City despite having played one game less. 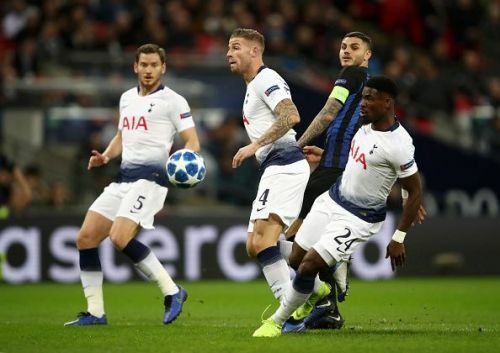 Spurs are still progressing well in the Champions League after beating Dortmund 3-0 in the first leg of the knockout phase. They may be losing Moussa Dembele without any reinforcements, but Pochettino could still make the best of his players. 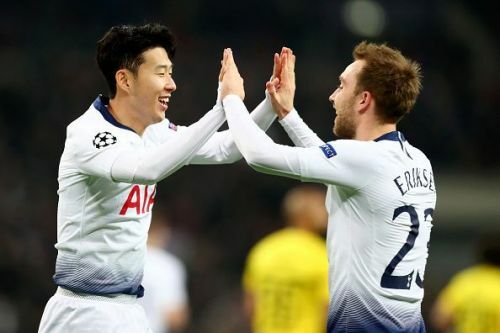 He could even turn fringe players from the previous season like Fernando Llorente and Moussa Sissoko to become Spurs' key players.